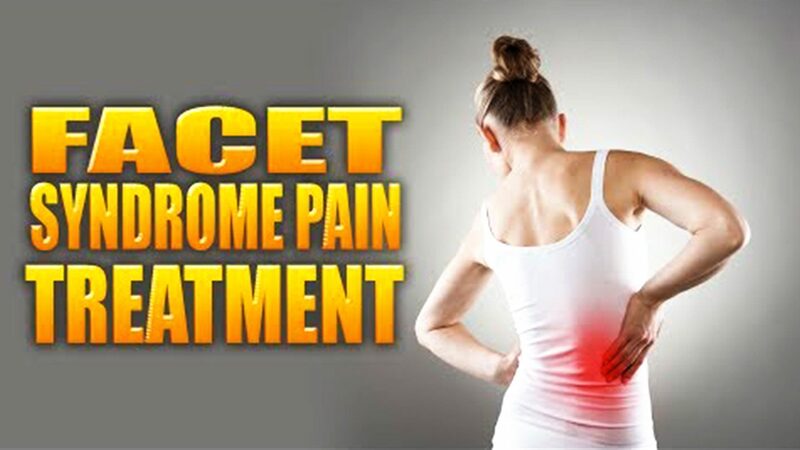 Facet Syndrome Pain Treatment El Paso, TX | Video | Dr. Jimenez D.C.
Truide Torres, office manager, developed facet syndrome from participating in gymnastics at a young age. Due to the additional stress being placed on her spine, Mrs. Torres was forced to reduce her engagement in exercise and physical activities. In order to continue being involved in fitness, Truide Torres found facet syndrome pain treatment with Dr. Alex Jimenez, D.C. in El Paso, TX. Mrs. Torres was well-informed and properly treated by Dr. Jimenez for her face syndrome and she was able to participate in her exercise and physical activities once again. Truide Torres recommends Dr. Alex Jimenez and his staff as the non-surgical choice for facet syndrome pain treatment, describing them as a caring, knowledgeable and qualified group of healthcare professionals. Facet syndrome (also popularly known as facet joint disease, facet osteoarthritis, facet hypertrophy or aspect arthritis) is a syndrome where the facet joints (synovial diarthroses, from C2 to S1) degenerate to the purpose of causing debilitating symptoms. 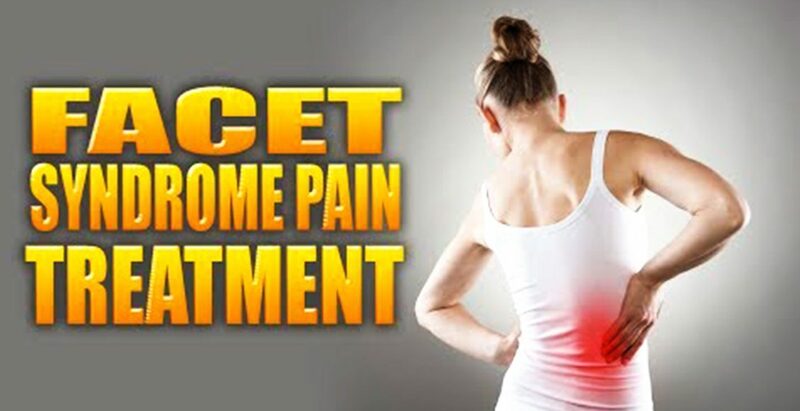 In conjunction with degenerative disk disease, a distinct but related illness, aspect syndrome is thought to be one of the most frequent causes of lower back pain. The signs of facet joint syndrome rely almost entirely about the location of this degenerated joint, the severity of the harm and the amount of pressure that is being put on the surrounding nerve roots. It is essential to note that the amount of pain a person experiences does not correlate well with the amount of degeneration that has occurred within the joint. A lot of men and women experience little or no pain while others, with the specific same amount of damage, experience chronic pain.